Contact us to book Prices are based on 2 adults & 2 children under the age of 12. sharing a room and the length of stay at hotel. Offer subject to availability at the time of booking. Price may vary depending on flight and hotel availability and changes in exchange rates. Terms and Conditions apply. 2501717. Price based upon a 20 Dec departure. Limited availability. 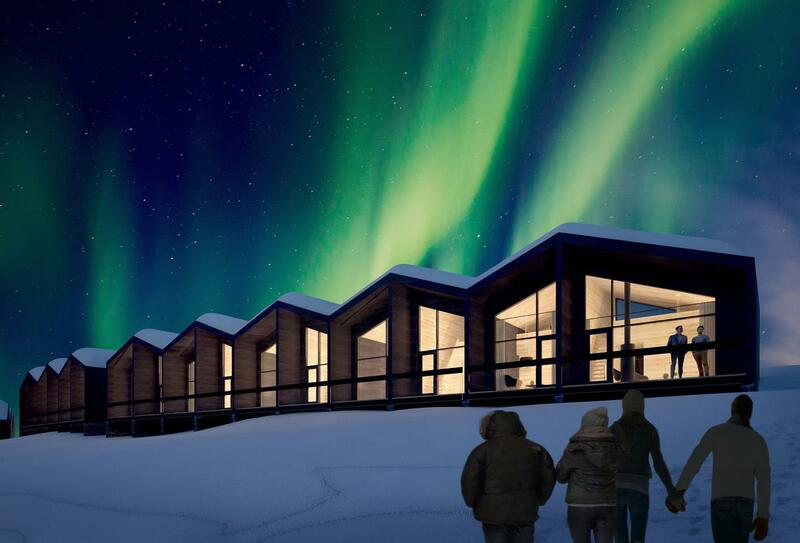 This split-level suite, designed with northern lights viewing in mind, has a loft window and modern design. 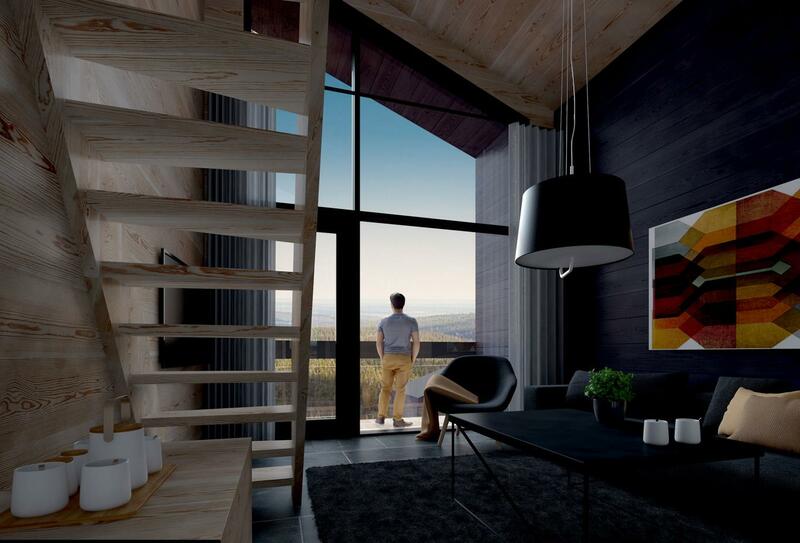 There is an upper bedroom with scenic window and sofabed on the lower level.